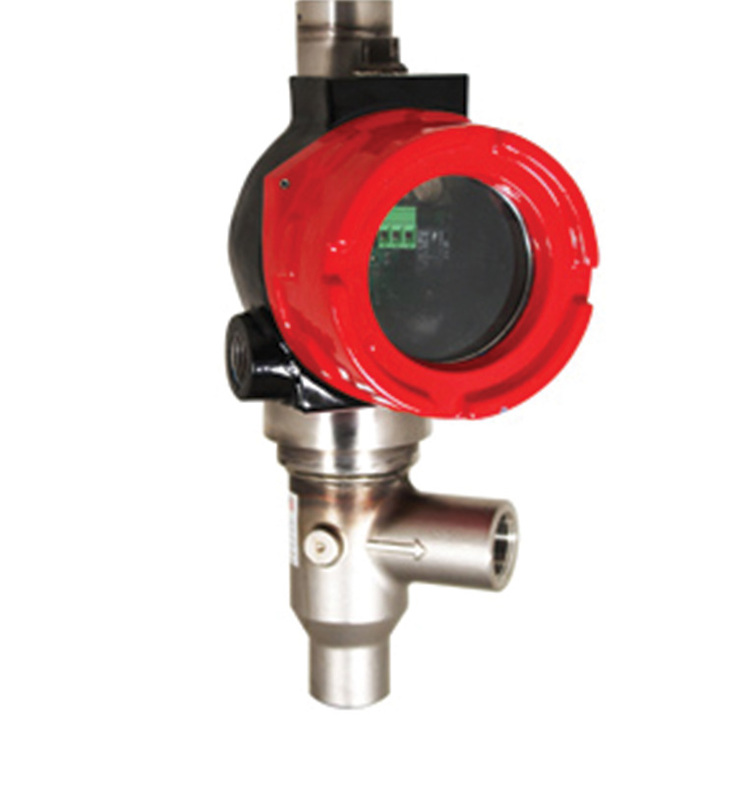 The FLO-CORP MAGFLO™ MMFM Magnetic Flow Meter is resistant to harsh chemicals and is available in flanged and wafer style. The ideal measurement solution for liquid applications, from waste treatment to pulp and paper. 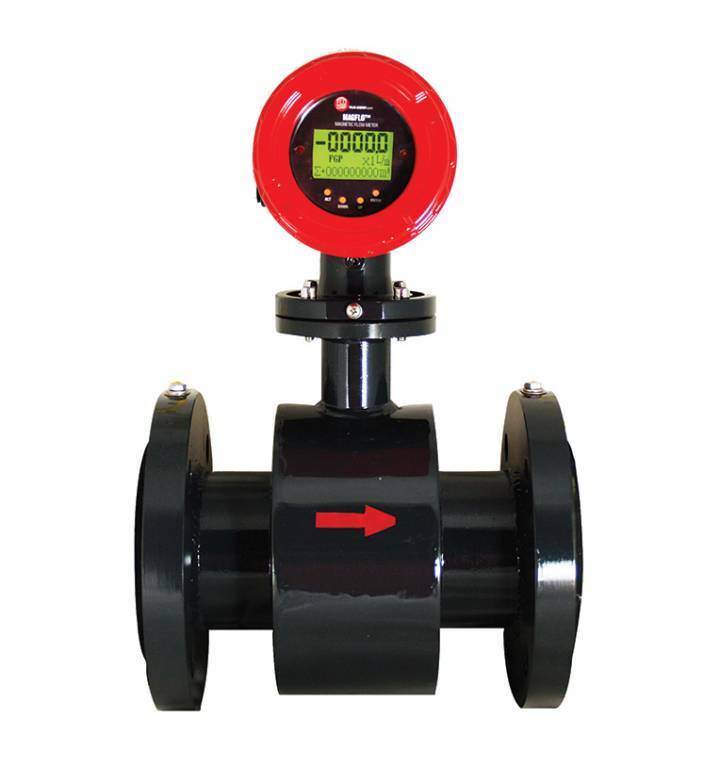 The MAGFLO™ Magnetic Flow Meter is ideal for most liquid process applications such as pulp and paper, agricultural, chemical, water, wastewater, oil and gas, and OEM applications. The units are offered in a wide variety of sizes and flow ranges. The MAGFLO™ is available in flanged and wafer style. Line sizes available range from 1/2 inch to 24 inches.